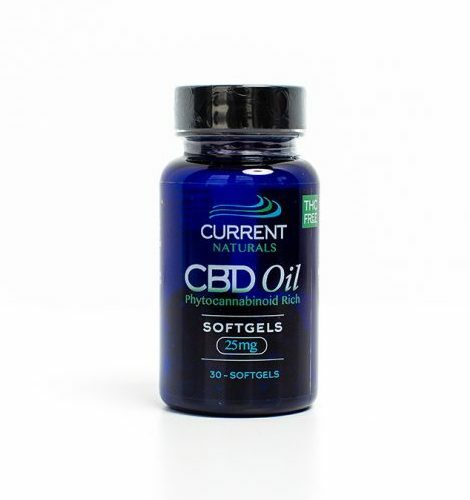 Current Naturals is an industry leader in providing the highest quality, Broad Spectrum CBD oil products. CBD (Cannabidiol) is one of over 85 identified phytocannabinoids found in the hemp plant. It is considered a nutritional supplement and continues to be studied for its capability of affecting nearly every biological process by working within our body’s endocannabinoid system. 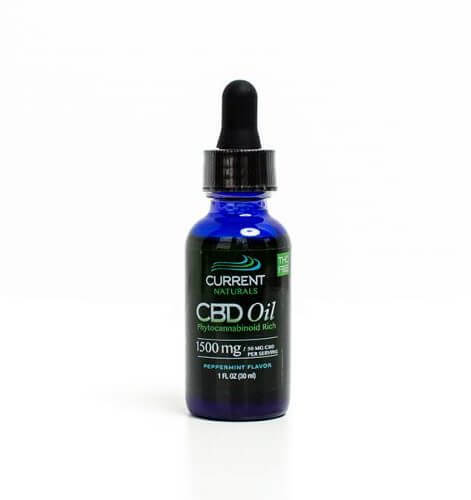 CBD, also commonly referred to as Hemp Extract or hemp oil, is non-psychoactive and therefore non-intoxicating, and legal in all 50 states. Is CBD Really Legal In 2019? Should You Give CBD to Your Pet? Can CBD Help Manage Rheumatoid Arthritis? Arthritis is one of the leading causes of disability in the United States and has an effect on over 50 million people in the United States alone. Many studies suggest that a cannabis compound known as CBD relieves the pain and inflammation associated with symptoms related to arthritis. 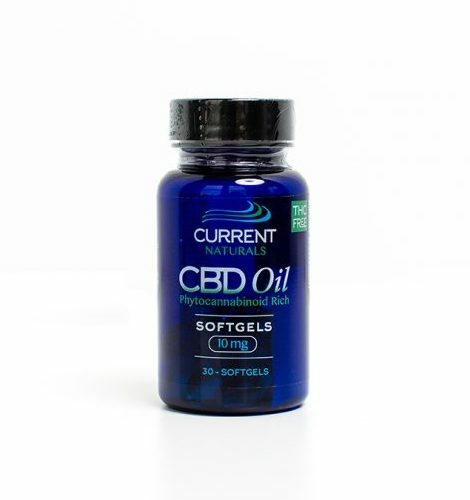 At Current Naturals, our CBD oil is derived from hemp plants grown with organic farming practices, is non-gmo, and free of THC, contaminants, and pesticides. 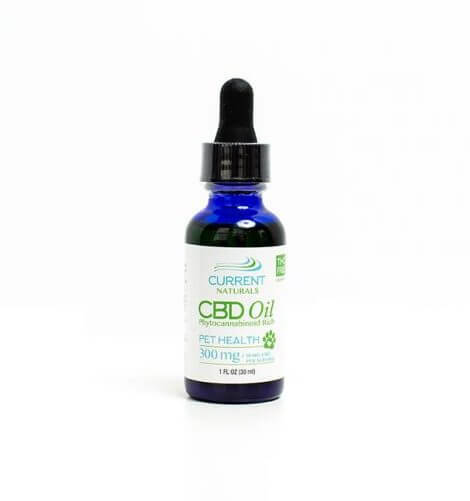 Our products offer pure phytocannabinoid-rich hemp oil abundant with more than 40 terpenes and other trace compounds that create what scientists call the “entourage effect,” a synergistic interaction that magnifies the therapeutic effect of CBD oil. From plant to bottle, we take pride in what we do and we are fully committed to safely and legally giving our customers the richest broad-spectrum product possible. Our proprietary medical hemp strain is naturally high in cannabinoids and rich in Terpenes. This provides the real health benefits of medicinal cannabis without the psychoactive effects of THC. These Non-GMO plants are grown on farms that follow organic farming practices. Our extraction and purification process is free of any harsh chemicals or solvents, and removes all traces of THC from the oil. This process also preserves all phytocannabinoids and synergistic compounds. All products provided by Current Naturals are 3rd Party tested ensuring accurate levels of phytocannabinoids and synergistic compounds. 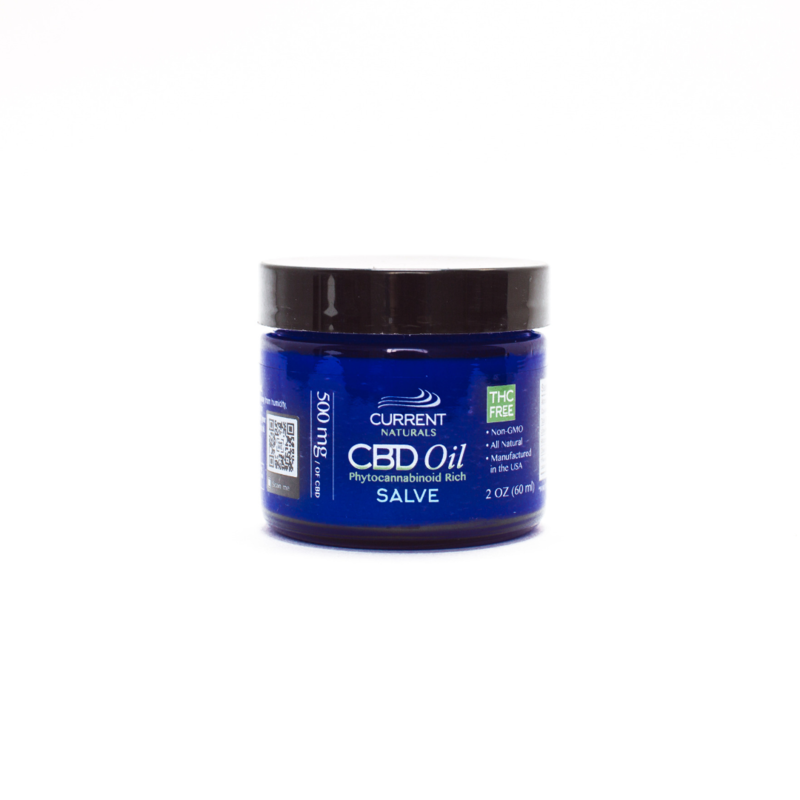 The result is the highest quality broad spectrum hemp derived phytocannabinoid rich oil. Not all CBD oil is created equally. 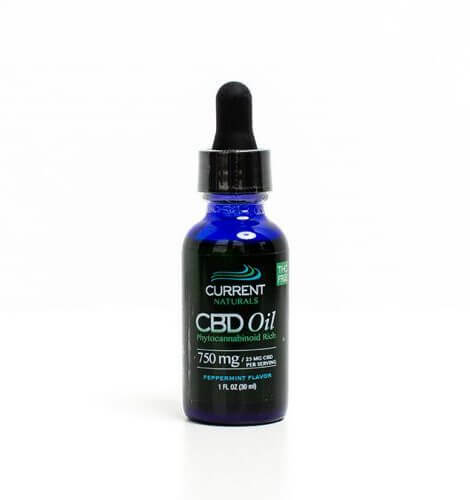 Below are several questions you should ask when looking to start your CBD oil therapy. 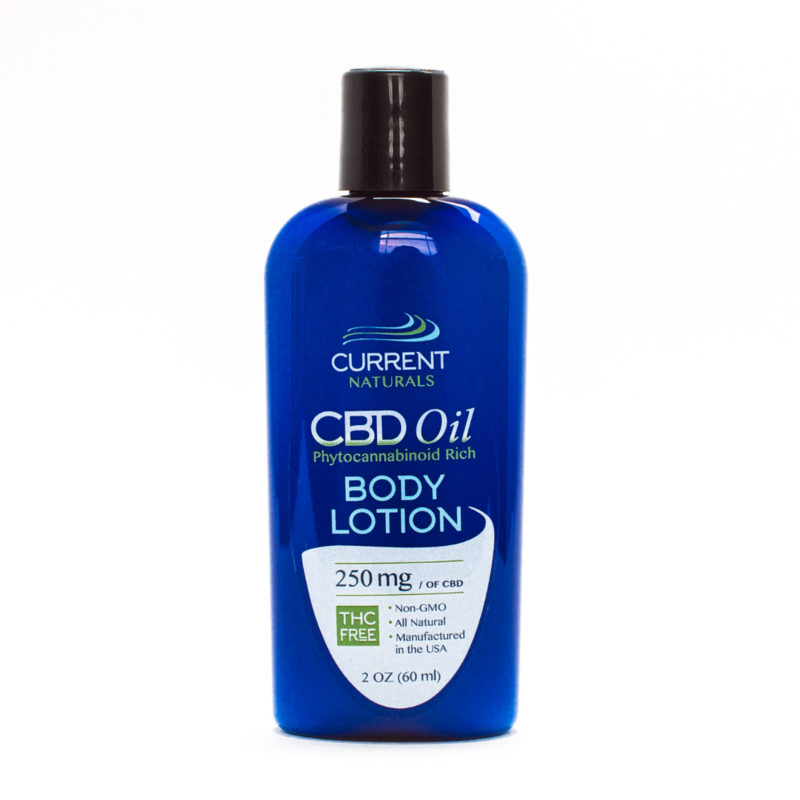 Do I want CBD (Cannabidol) only, or do I want the Broad spectrum profile containing the benefits of other phyotocannobniods, terpenes, and essential fatty acids? Current Naturals provides Broad Spectrum, Phytocannabiniod Rich products. 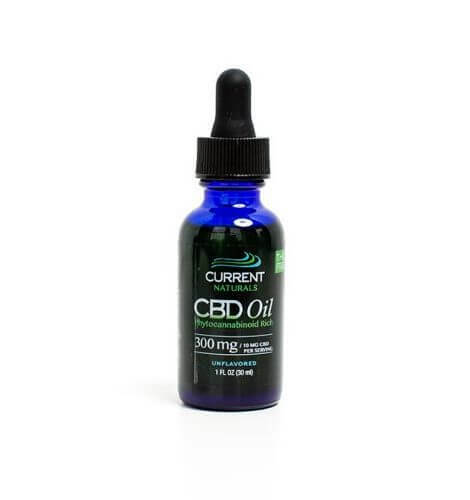 Do I want to insure that my product contains the levels of CBD stated on the label? And do I want to insure the product is of purest quality and free of contaminates heavy metals and pesticides? Current Naturals provides complete transparency by posting each 3rd party batch analysis for customers to review. Do I want to insure there are no harsh chemicals or solvents used when extracting the oil from the hemp plant? Current Naturals extraction method only includes environmental friendly, food grade alcohol and supercritical CO2. Do I want to insure there is no THC in my cbd oil to avoid any confusion as to legality, or passing a drug test? Current Naturals utilizes a chromatography technique allowing the identification and complete removal of the THC from the oil while preserving the full spectrum profile of non-psychoactive phytocannabinoids. Do I want a mission based company dedicated to helping customers live a balanced healthy life? Start your journey with Current Naturals and experience the difference. What do our clients have to say about our products? Every product delivered by Current Naturals has gone through a 3rd-party Certificate of Analysis, insuring our standards are met with the cannabinoid profile, potential microbial life, mold, heavy metals, residual solvents, pesticides and herbicides. Our commitment is to consistently deliver the highest quality product with an absolute safe profile – and lastly provide comfortability you are receiving the quality you pay for, as you should always demand. Locate the lot/batch number on the bottom or back of your bottle/container. Go to our website. In the “Quality” drop down menu, choose batch database. Match the lot/batch number of your product with the lot number in the batch database. Open the correlating batch document for your review.